As cloud storage solutions have become more and more popular, understanding what that means for the security of your business documentation is crucial. 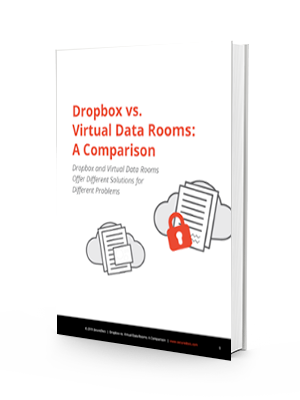 Why should you consider paying for a virtual data room when you coudl use dropbox for free? Fill out the form to the right to find out! Fill out this form to receive your whitepaper.